In September 2017, 40 students started Grade 5 with the support of Lotus Education Fund. 26 of these girls have been sponsored. These girls are from three different villages with low socioeconomic areas in Southern Laos, Nongkalong, Khamken and Nonodee. As this is the final year of elementary school, we are proud of the girls for completing their elementary education and to have supported them on their education journey for the past five years. During this school year, Lotus ran workshops in health, art and football for the girls in Grade 5 at Nongkalong school. In class, they study Arts, English, Literature, Music, Geography, and many more subjects. 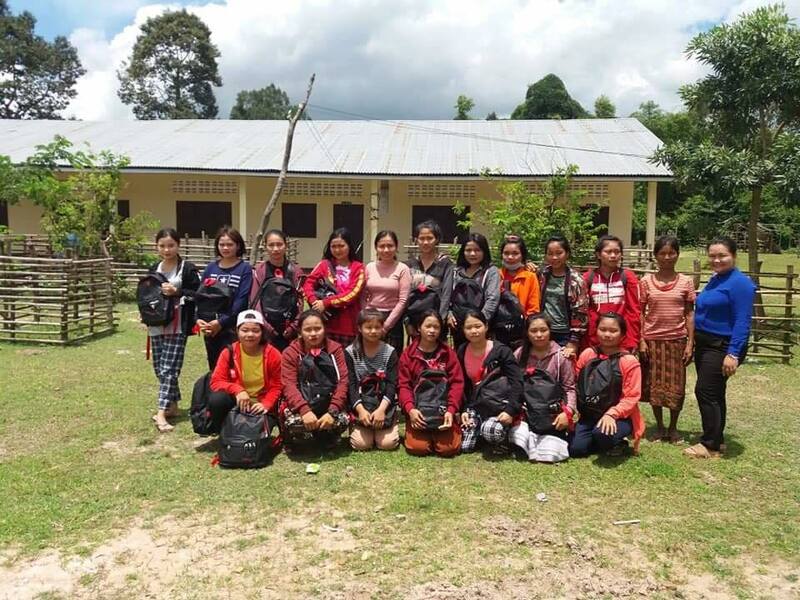 In September 2018, Ms Da, Lotus Coordinator and Ms Lanta, School Supervisor, registered 28 girls entering Grade 6 in Nongkalong school and 11 girls Lak 35 Secondary school. As transportation and distance from home to school is a problematic issue for some girls, Lotus is supporting the girls from Nonoodie to travel to Lak 35 Secondary School by school bus. 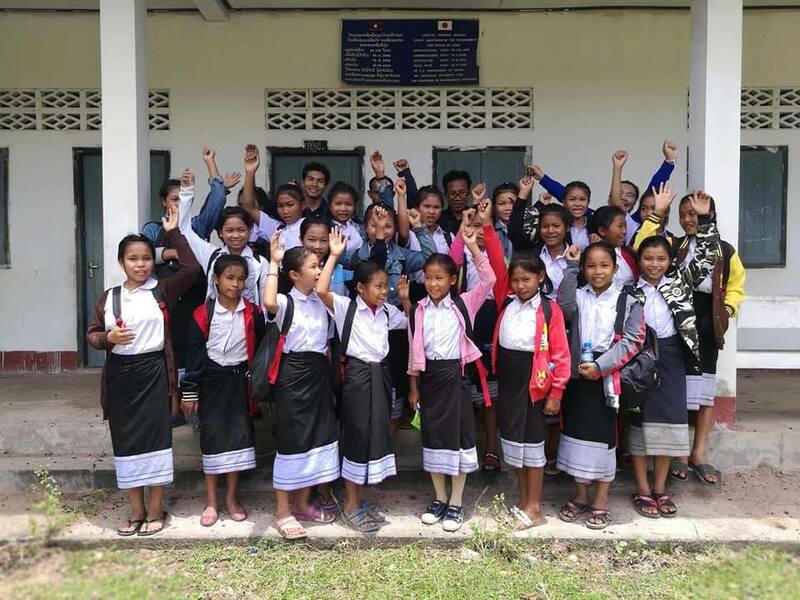 In grade 11 we have 21 students at Nongkalong school, nearing the completion of their education. These girls attended vocational training and life skills workshops in February 2018 and were equipped with new skills and knowledge in various areas such as dressmaking, agriculture and how to notice and report human trafficking cases in their villages. The students study a range of subjects, including English, Lao language, PE, Sciences and basic career planning sessions.